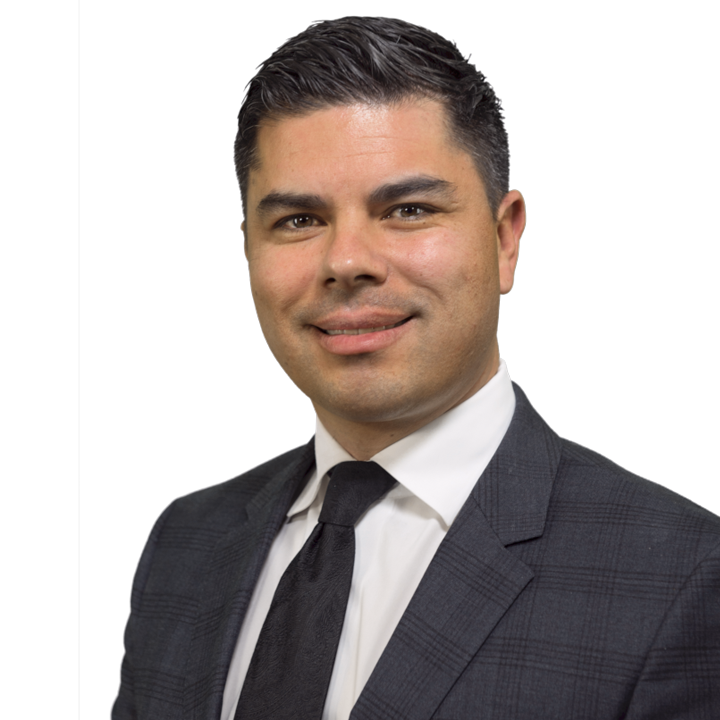 Ronnie R. Sanchez is a wealth advisor at Lucia Capital Group. He has been in the industry since 1999 and has worked for such firms as Stockton Equities, H&R Block Financial Advisors, and TD Waterhouse (both on the advisory side and as an equity and options trader). Ronnie currently holds the following industry licenses: CA insurance license #0H84650, Series 7, and Series 66. As a wealth advisor primarily serving the San Diego area, Ronnie provides comprehensive financial planning services for his clients. Ronnie is well versed in designing and implementing portfolios utilizing The Bucket Strategy® and focuses on planning areas such as tax-efficient withdrawal strategies, alternative investments, and long-term care (among many other retirement planning strategies). Outside of work, Ronnie enjoys spending quality time with his wife and two young children. His hobbies include surfing, golfing, snowboarding, and running. Check the background for Ronnie Sanchez on FINRA's BrokerCheck.